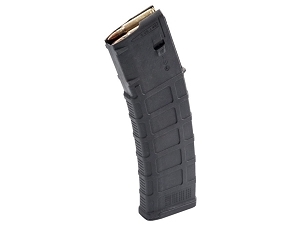 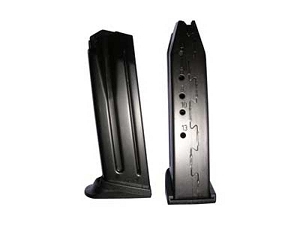 The PMAG D-60 is a durable, lightweight, highly reliable 60-round 5.56x45 NATO/.223 Remington polymer drum magazine for AR15/M4 compatible weapons. 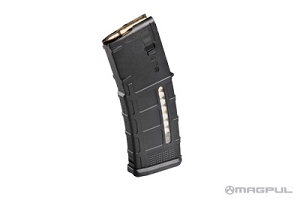 With a larger capacity than previous PMAGs, the PMAG D-60 gives the shooter 60 rounds of ammunition, effectively allowing the same round count as two standard capacity 30-round magazines without requiring a critical reload. 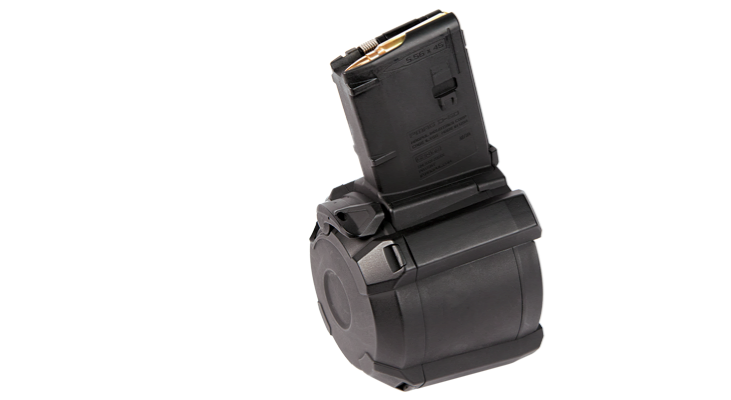 The unique drum configuration keeps the height of the magazine manageable as well as allowing for prone firing and easier storage. 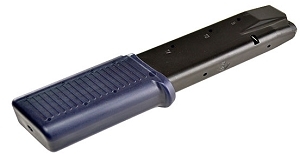 Features an easy-to-use loading lever, paint pen dot matrix for easy marking, and a rear window for instant capacity indication. 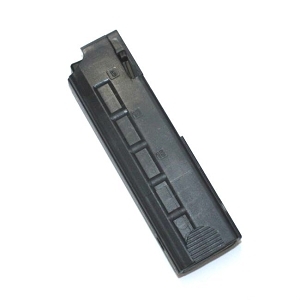 Compatible with a wide range of NATO firearms such as the M4, M16, SCARÄË›Ã¢€Å¾ÅƒÅ¾ MK16/16S, HK®416, MR556, M27 IAR, and others. 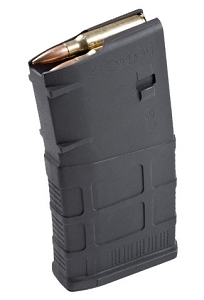 Made in U.S.A.